A lot of people think of home care for senior adults as providing only medical care, ordered by a doctor. This is not true. Companion care may be just what you need, to meet your family’s needs. Many seniors are capable of living at home, even alone, with just a little help. Companion care provides seniors with the assistance they need, to remain in their homes for as long as possible, without having to sacrifice quality of life. Companion care is able to run your errands, do the grocery shopping, housekeeping, and meal prep. Caregivers are also well-trained to assist seniors with their activities of daily living, such as bathing and dressing. Medication reminders are offered, to help them to stay on schedule. Sometimes seniors need someone to simply be a companion. Friendly and compassionate caregivers enjoy the opportunity to spend quality time, whether it is reading a book, playing a board game, or taking a short walk. For seniors who require more extensive assistance, like those who have had a stroke or have Parkinson’s disease, companion care is able to meet your needs. Caregivers are well-trained to provide the care that they need, as well as care for those who have dementia, or Alzheimer’s disease. 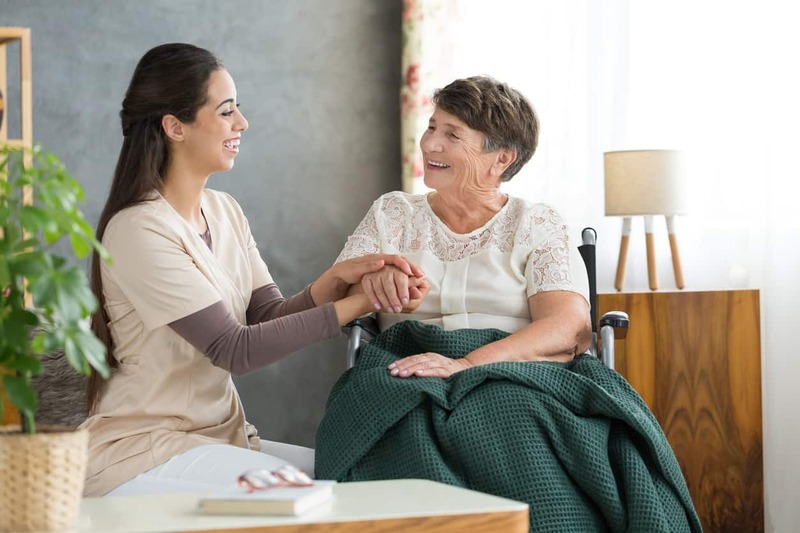 They are also competent to help family and friends, to better understand the issues of aging, as well as the changes that occur when someone you love has dementia. Whether someone needs just a little help a few days a week, or extensive assistance every day, companion care helps to ease the burden for seniors and their families. They give peace of mind, make sure that no detail is missed, and ensure a better quality of life for seniors, as they continue to live in their own homes. Besides providing the care needed, the relationships that form between caregivers, seniors, and their families, are often very special, lasting a lifetime.